Earlier in the week, Sky Sports linked Chelsea with a move for Leicester City midfielder Danny Drinkwater. Sky Sports claimed that Drinkwater is among several midfielders who are being considered by the Premier League champions to replace Nemanja Matic, who recently joined for Premier League counterparts Manchester United. 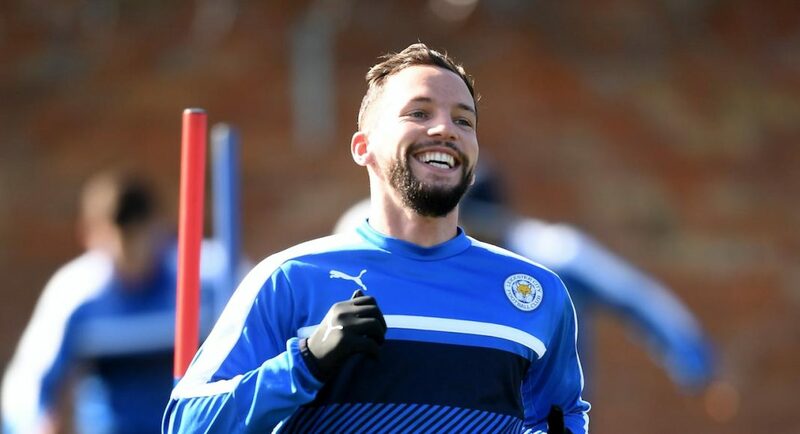 It was noted by Sky Sports that Leicester are under no pressure to sell Drinkwater, who has four-years remaining on his contract with the Foxes. Speculation linking Drinkwater with a move to Stamford Bridge has now been fuelled, however. Leicester faced German outfit Borussia Monchengladbach in a pre-season friendly on Friday evening, with Craig Shakespeare naming a 23-man squad. However, as shown in the below graphic tweeted by the club’s official twitter account – there was no sign of Drinkwater. The 2015/16 champions were quick to clarify that Drinkwater was left out after sustaining a minor groin strain, but it all seems too convenient.